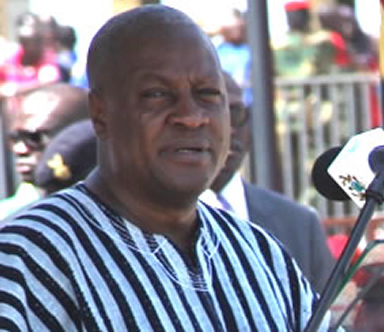 Today February 26, 2015, the President, John Dramani Mahama delivered the State of the Nation Address 2015 in Parliament. “As I present this State of the Nation Address, our nation is confronted with one of such hill; the challenge of providing adequate electricity to power industry, business and for residential consumption. The effects and frustrations posed by the power deficit are clearly felt in our work places, our homes, schools and hospitals. The storage of food, academic activity, and artisans such as barbers, hairdressers, welders, and health care providers are all feeling the pinch of the power shortage,” President Mahama.